The M381 Light Kit has the flexibility you need to match any existing ambient light environment or to warm up a scene for added depth. 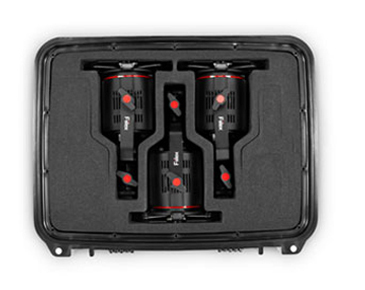 Complete in a carrying travel case slightly larger than a Lunch Box. 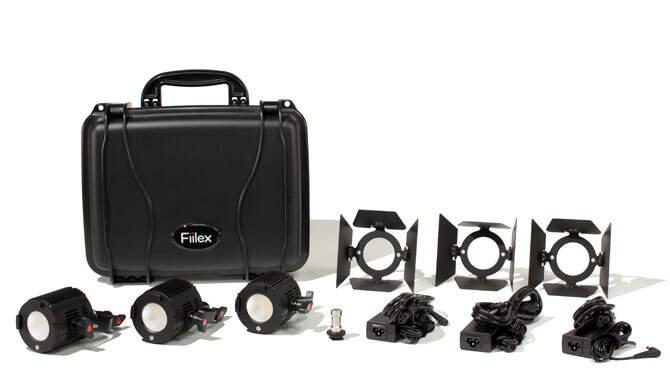 The kit comes with three P180E lights, power adapters, three barndoors, a cold shoe mount, and a hardshell travel case with custom cutouts for lights and accessories. 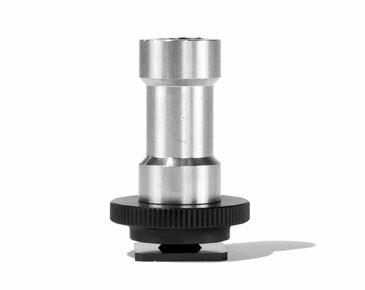 Designed for use as an Ultra-Compact 3 Light Interview Kit or for a traditional 3 Point Light Setup. 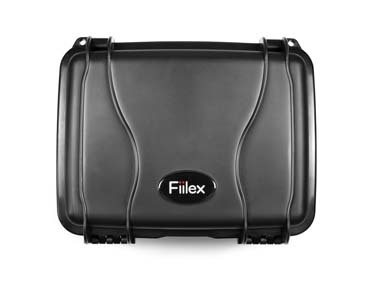 The P180E with Fiilex's patented color tuning technology allows you to quickly set up and film in a wide variety of environments.